The walls in this large open office area were painted an ordinary, neutral, (umm…blah) tan. Around the ceiling, a dark border was the only added color and it was dating the area. Then there was the beautiful bathroom sink cabinet and fixtures which were barely noticed against the dark red paint. The color also darkened the small room quite a bit. The homeowners wanted to revitalize the area and decided on their favorite color, a soft aqua blue. A heavy stucco-like texture was first applied to all the walls in the main room to add some distinct character. They kept the texture in the bathroom relatively light. I just love, love, love, the new look. I can’t believe what a difference it has made. Another snap of the Bathroom. One of three window walls ‘before’. 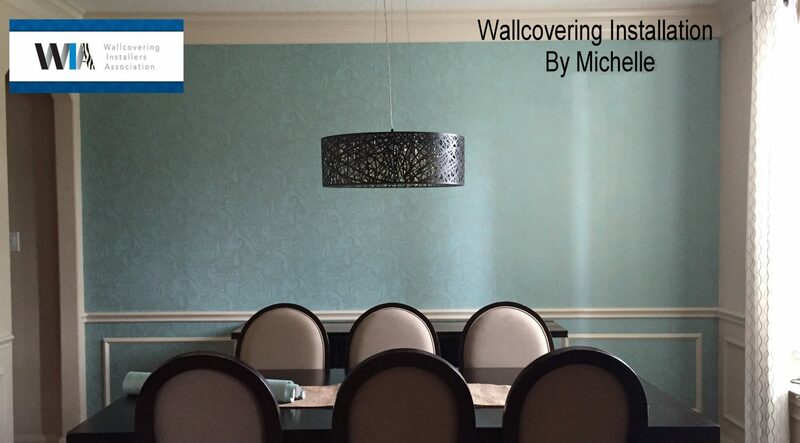 This entry was posted in Textured walls, Wall Finishes and tagged Aqua Blue paint, bathroom, Cypress Texas paperhanger, faux plaster, lady paperhanger, Office space, paperhangers in Houston Texas, Textured walls, Wallcovering Installation by Michelle, Wallcovering Installers Houston on May 19, 2016 by Paperhanger.